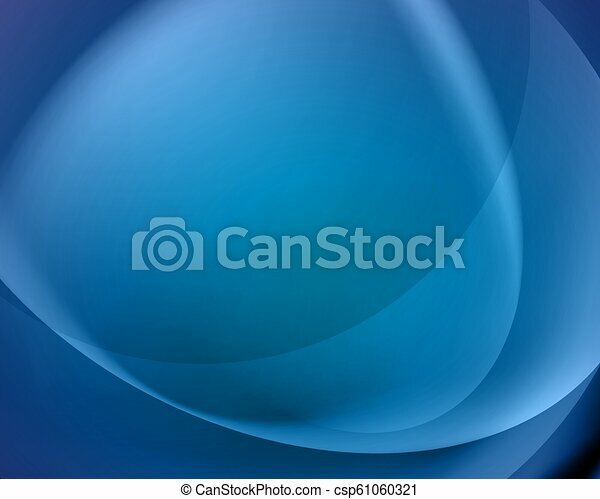 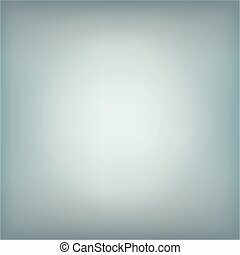 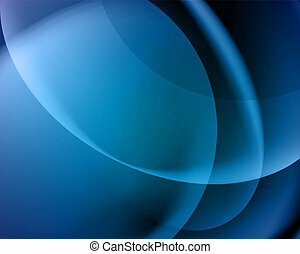 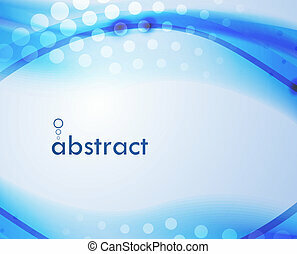 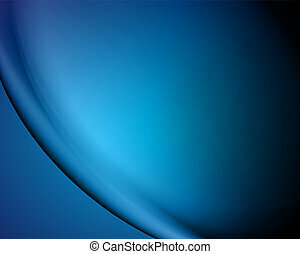 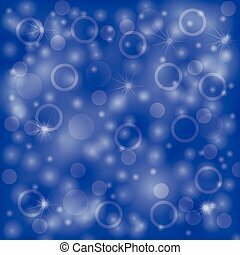 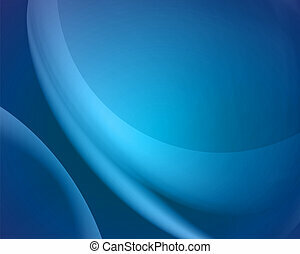 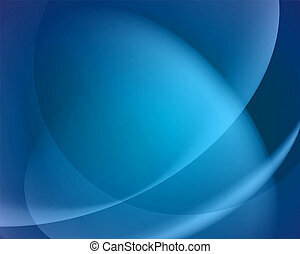 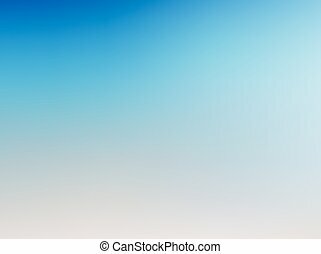 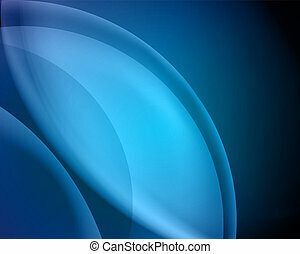 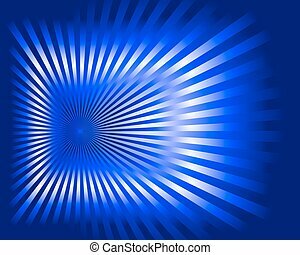 Blue abstract vector background. 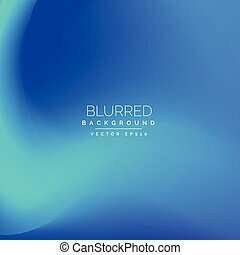 Lines circles curved blur bokeh gradient illustration. 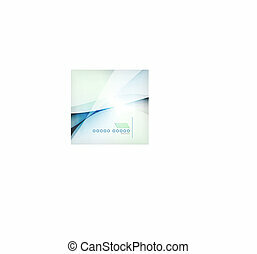 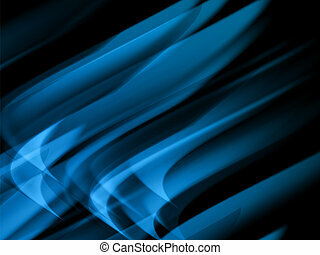 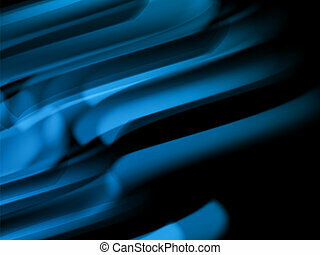 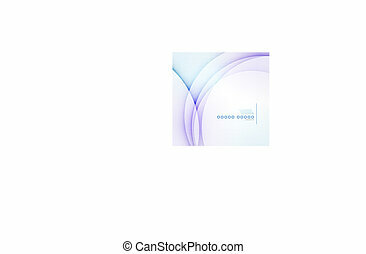 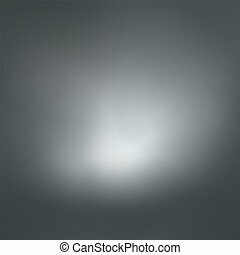 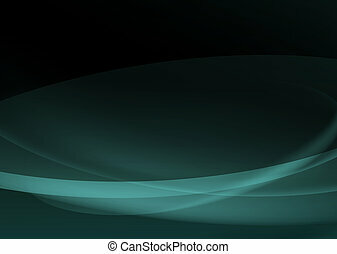 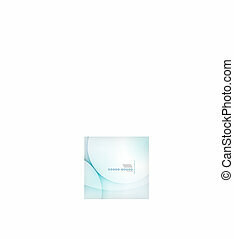 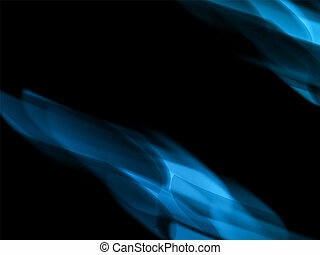 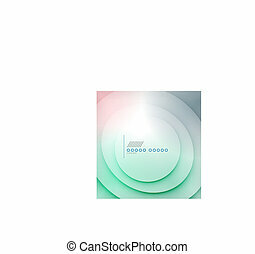 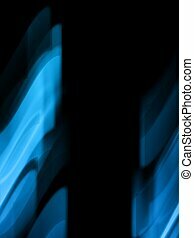 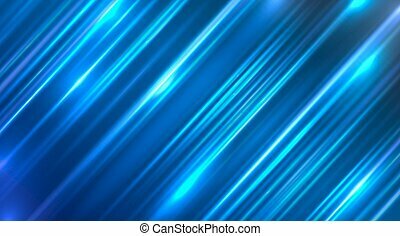 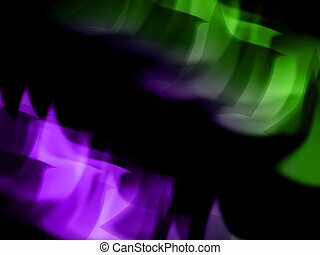 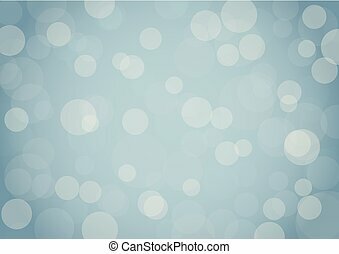 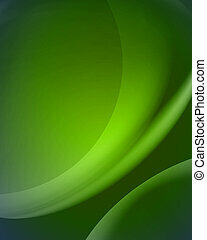 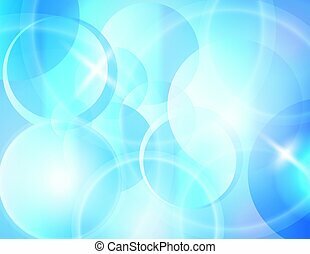 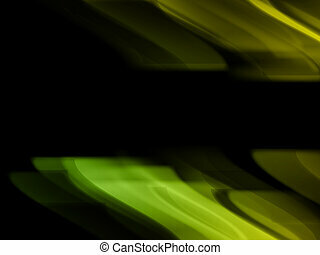 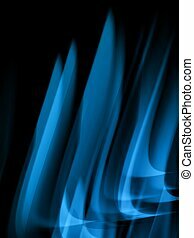 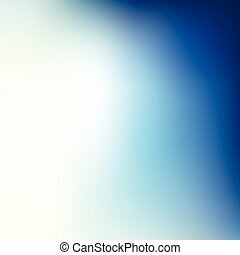 vector abstract background with blue motion blur shining.